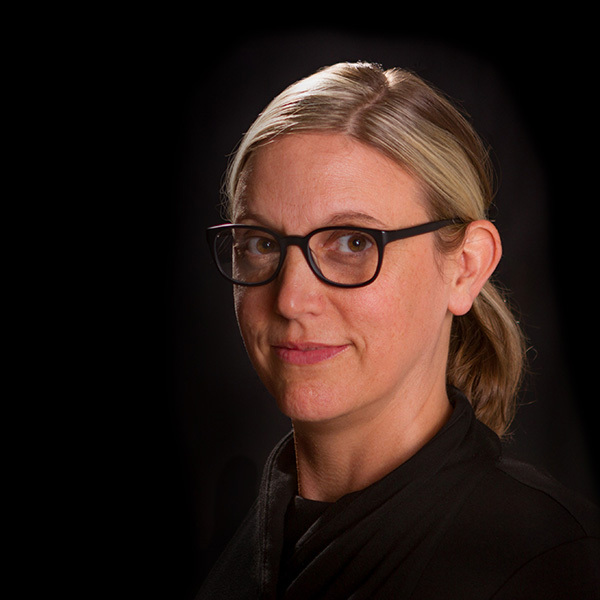 Erin Moore, AIA, Associate Professor of Architecture and Environmental Studies and Director of Graduate Studies for the Department of Architecture has been named the new Head of the School of Architecture & Environment, Dean Christoph Lindner announced on Tuesday. Moore is a graduate of the University of California-Berkeley (MArch) and Smith College and is a registered architect in Oregon. Moore uses her award-winning design practice FLOAT architectural research and design, LLC as a testing ground for designing with explicit intentions for the life cycle and environmental contexts of buildings. Her recent work in research and teaching explores the architectural space of fossil fuel consumption and biogenic carbon sequestration; climate and atmosphere as architectural site; and race, gender, and ideas of nature in the future of work. Moore received widespread nominations from School of Architecture & Environment faculty, and strong support from School and College leadership. The head of school holds a key leadership role within the College and works closely with the dean, associate deans, and other school heads on the strategic vision and operations of the College, and with School of Architecture & Environment department and program heads on the vision and operations of the school’s academic programs. Moore has a national record of being a voice for equity in the practice of architecture and for design as a tool for environmental and social transformation. She has been a member of the board of directors of the Architectural Research Centers Consortium since 2014, chaired the UO Environmental Issues Committee in 2015–16, and has served as the director of Graduate Studies for the Department of Architecture since 2017. “We look forward to the significant contributions that [Erin Moore] will make toward the success of the School of Architecture & Environment and the College of Design,” said Lindner. Moore will step into the role on July 1, 2018. The appointment is for an initial term of three years, subject to review. Lindner thanked the School of Architecture & Environment faculty, staff, department heads, and program directors, for their input and guidance on the appointment. He also acknowledged Liska Chan, associate professor of Landscape Architecture, for her service as the inaugural Head of the School of Architecture & Environment. Chan will become the Associate Dean for Academic Affairs on August 1, 2018.